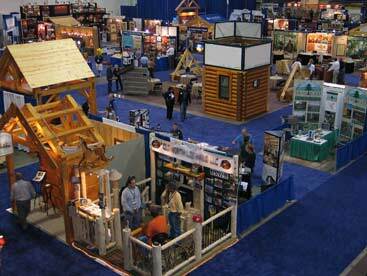 Come out and see us in Denver, Colorado at The Log and Timber Home Show! Sitka Log Homes founder, John Johnson, would love to meet you and discuss your log or timber frame home plans with you. Log home shows are a great opportunity to get to know the people behind the companies vying for your business and to learn all about the differences in building techniques and what type of home fits with your vision. Bring your questions, bring your plans, bring your family and enjoy the show!